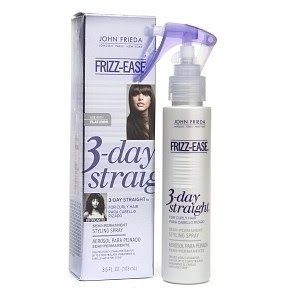 I recently posted about my new hair obsession here, John Frieda 3 Day Straight spray and I thought I would post some pictures to show you how good this product is, I have been using it 2-3 times a week. Here is what my hair looks like after blow drying using around 8 pumps of the spray. As you can see it's still slightly frizzy, it's straighter than it usually is but I find if you leave your hair to settle either for a few hours or overnight my hair is silky smooth WITHOUT touching my straighteners, so the next morning after a quick brush it looked like this. The frizz has totally disappeared and is a whole lot straighter!! I could do with a little straighten on my layers at the front but apart from this my hair looks and feels perfect, and it really does last until you next wash your hair. 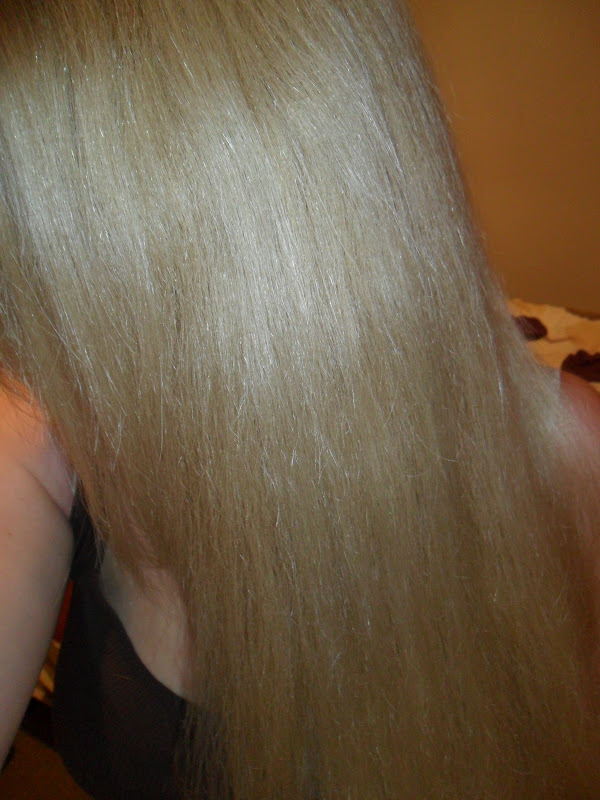 After years of getting hot and bothered straightening my hair for an hour at a time (yes my hair is THAT thick) this has made my hair so much more manageable, shiny and glossy. 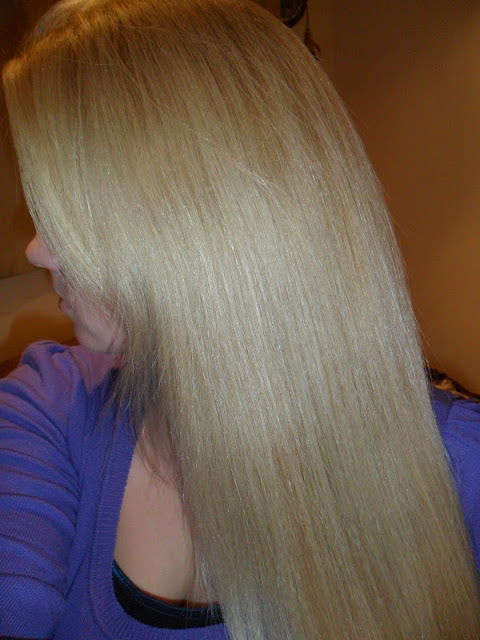 I love this product so much I am currently testing out the John Frieda Go Blonder shampoo & conditioner I hope they are as good as this product. This is £6.99 from most stores.